So far nelsonsa has created 6 blog entries. 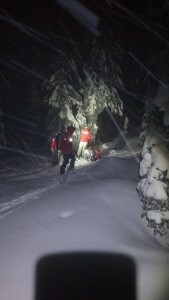 Dec 27th Nelson SAR was again called out to assist Creston SAR with the help of South Columbia SAR for a lost snowboarder in the Mt Thompson area. The subject was reached early in the morning and crews were forced to evacuate the subject through adverse conditions to a near by logging road. 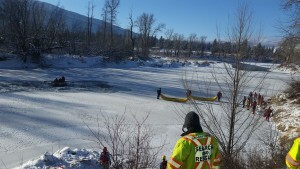 A very successful rescue done by some strong folks who were out for their second all nighter in the backcountry. Dec 26th NSAR has sent out a team for 2 overdue skiers in Humming Bird pass again this evening. Update: Subjects located on their way out to safety at 6:30 am. They were able to boot pack out after some equipment problems. Thursday Dec 10th 2015. 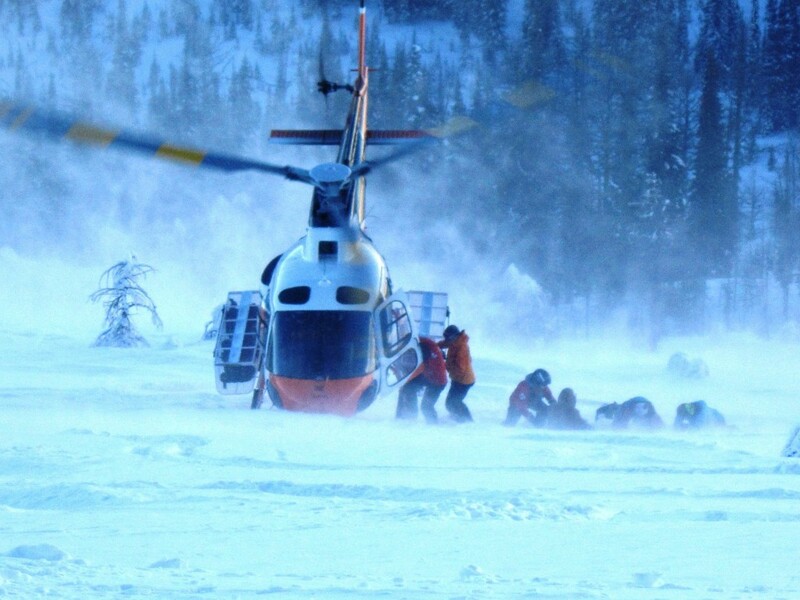 Nelson SAR was called out to search for two missing snowshoers in the humming bird pass area near Wh2o ski resort. Subjects were located at 2:30 am cold and tired. NSAR was able to hike them the 3 hours out to the Wh2o ski resort road.